To improve the health of your gums and reduce gum bleeding, you need to protect your gum line against bacteria - the root cause of gum problems. 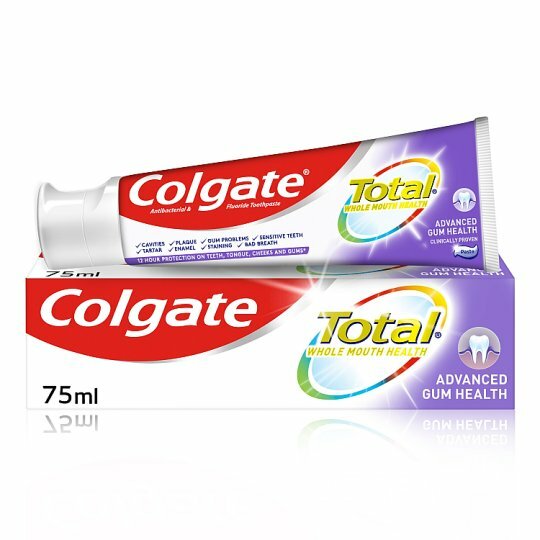 That's why Colgate Total Advanced Gum Health toothpaste's unique formula fights bacteria not just on teeth, but also your tongue, cheeks and gums for up to 12 hours*. Experience the unique difference of improved gum health and a healthier mouth with our best toothpaste for you. 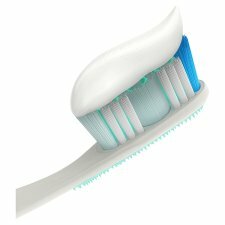 Brush thoroughly at least twice a day or as directed by a dental professional.